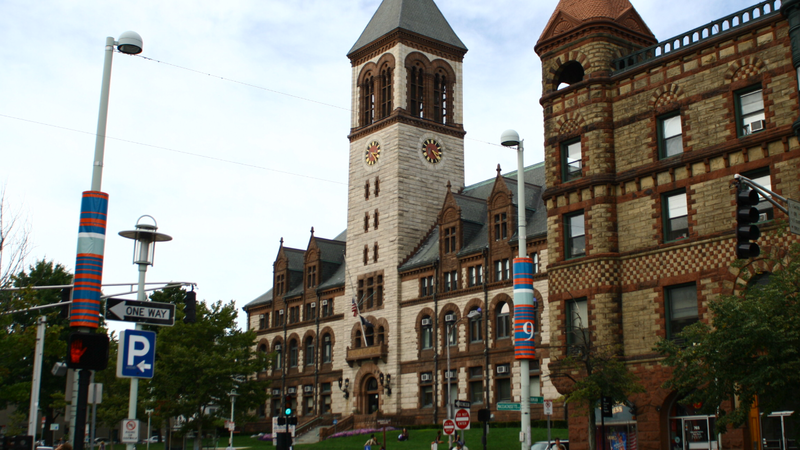 Cambridge, MA, — The Community Preservation Act Committee will hold a public hearing on Thursday, July 28, at 6 p.m., in the Sullivan Chamber of Cambridge City Hall, 795 Massachusetts Avenue. The purpose of the hearing will be to take public comment regarding allocation of Community Preservation Act Funds for FY17. These funds may be allocated to affordable housing, open space and historic preservation. For more information, contact Karen Preval, Sr. Management Analyst, at 617-349-4221 or kpreval@cambridgema.gov.